We have lost a truly good wrestler and person. 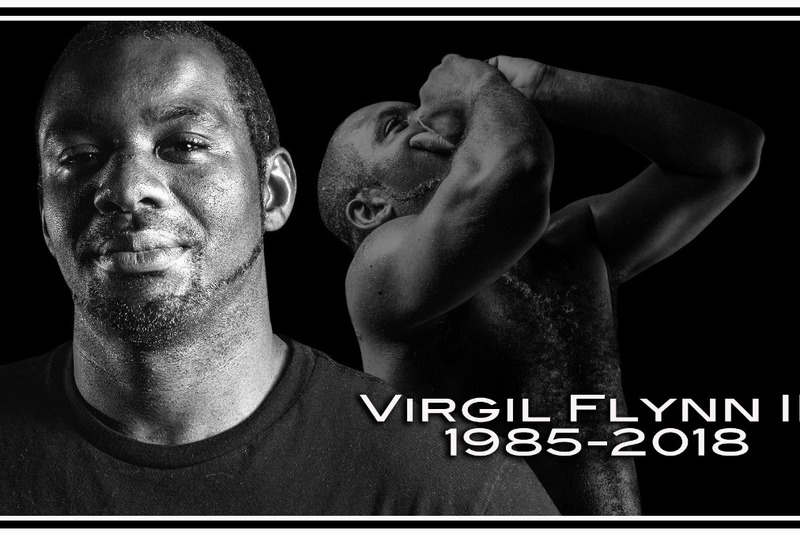 Virgil Flynn III was an innovator, class act, professional, a good person, and most important a Father and Husband. Please help Best of the West in raising money for the Flynn family and help Virgil's wife and kids as they attempt to recover from this tragedy. Thank you very much! Thank you everyone who has donated to the family of Virgil Flynn III! We will be withdrawing the funds and sending the donation to Virgil's wife Kathi. Hopefully she will receive all of your generous donations with the next couple of days. Thank you again!